Gift items all on one page. 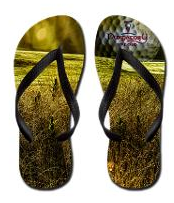 Because hey, doesn’t everybody need a golf ball themed iPhone case, or golf flip-flops? 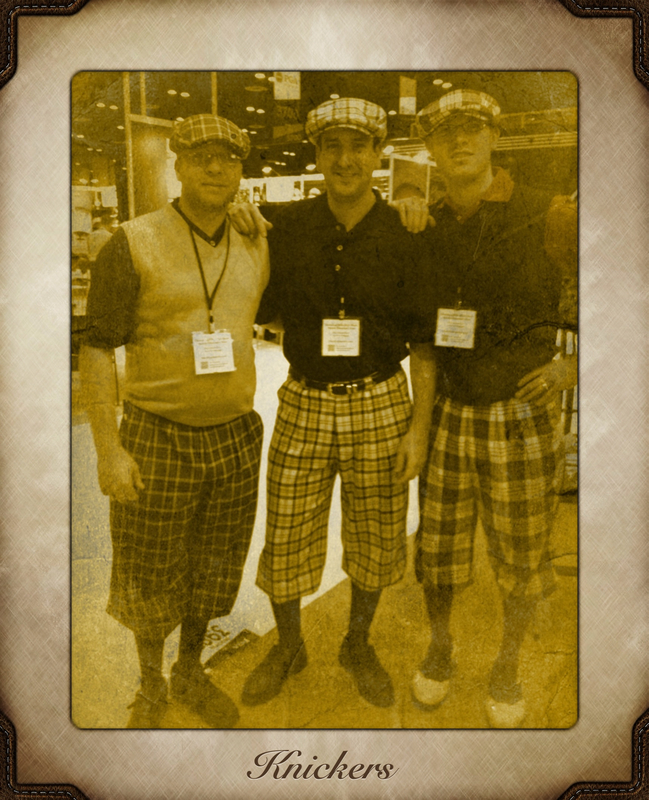 So don’t forget, Fun Stuff is at the top left hand side of all of our web pages when you need to find a cool golf gift. And of course all the long hours and responsibilities that come with being a golf professional. I’ve put links to the videos Blair has starred in below. The most special one to me is “How to have a successful golf outing.” Blair didn’t have any warning. Brian House was here one day, and since outings are his area of expertise, Blair was available and I asked him to do the interview. He stepped right up to the plate, with no hesitation, and did a great job. There is no doubt in my mind that kind of ‘jump in’ attitude will serve him and his new club well! Earlier this week Blair Shadday, assistant golf professional here at Purgatory Golf Club won the Indiana PGA Assistant Championship with a three-round total 216 at Meridian Hills Country Club. Blair has also won 3 out of the last four Assistant Championships. When we were talking about it, he said that he was surprised how nervous he was, being the leader and the player that was expected to win. That is a lot of pressure, but Blair loves the game of golf. I remember one day I was attending a social event at Purgatory Golf Club, and I went back to my office to get my camera and tripod to take some sunset pictures. Blair and I were talking and I said “I’m just more comfortable with a camera in my hands,” and he replied, “I understand, I’m definitely more comfortable with a golf club in my hands!” Blair has the golf bug as deeply as anyone I know, and I obviously know a lot of golfers. I’ve taken a few pieces of some video we shot for another project and stitched them together so you can get an opportunity to have a little insight into Blair’s personality. He’s very special, and we are lucky to have him here at Purgatory Golf Club. We hope you enjoy the video! You can read more about his win at http://www.indianagolf.org/Shadday-Heads-to-Port-St-Lucie-.news. Sometimes you just need something new to cheer you up, and get you motivated to do your work. 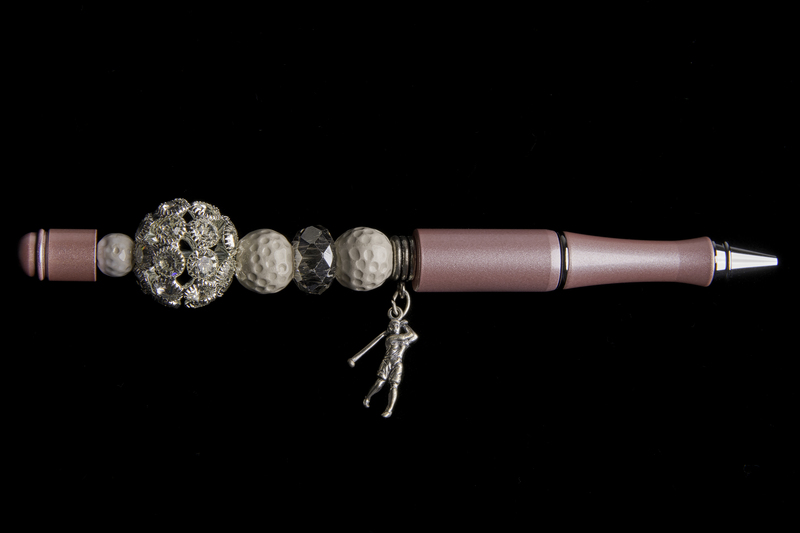 This pink & sparkly ink pen with golf ball beads, and female golfer charm is the perfect pick-me-up! We have a small selection we have prepared for Ladies night, we hope you love them as much as we do!